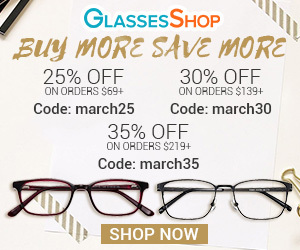 Throughout my young adult life, I have tried various beauty products, always in hope of stumbling upon that amazing product with great quality for a great price. While some brands truly stand by what they sell, unfortunately others are just trying to push a product that doesn't always work. 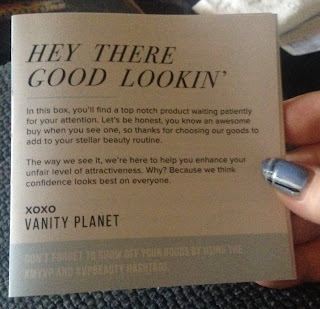 At times I've been both disappointed and amazed in beauty products, and whenever I'm successful, I share it with all of you. 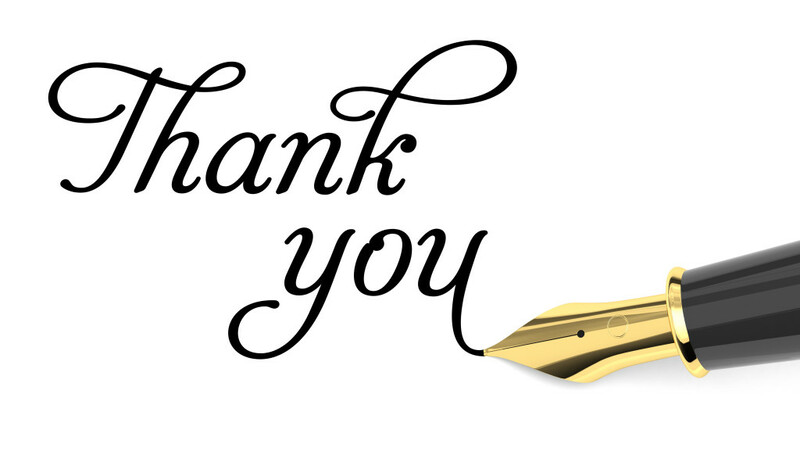 There's nothing I appreciate more than honest word-of-mouth. 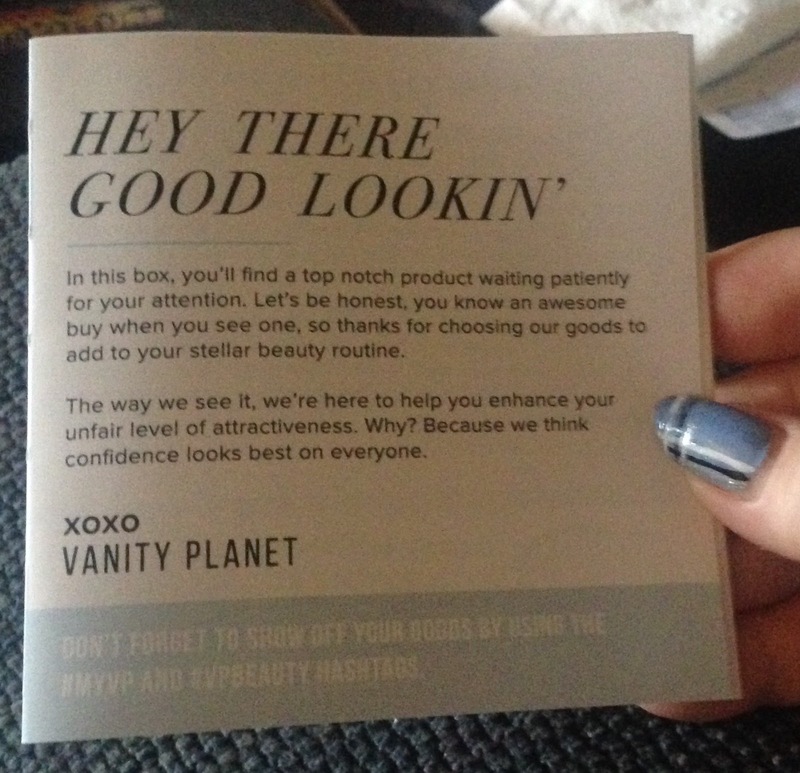 When I was approached by Vanity Planet to test out one of their product, "Spin for Perfect Skin," I was excited but a little skeptical at first. I’ve tried cleansing brushes in the past and have only been disappointed. 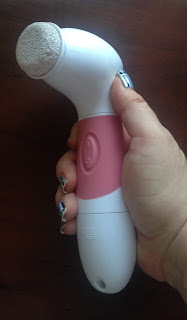 As always when giving products a try, I decided to use the spin-brush for several weeks in order to see if I notice results. I'm actually delighted to tell you that it works! Not only does my skin feel smoother, but using the spin-brush every night also made my face and skin feel clean. This brush deep-cleans into your pores, removes more dirt, oil and makeup better than using your hands, and it leaves your skin softer and smoother. 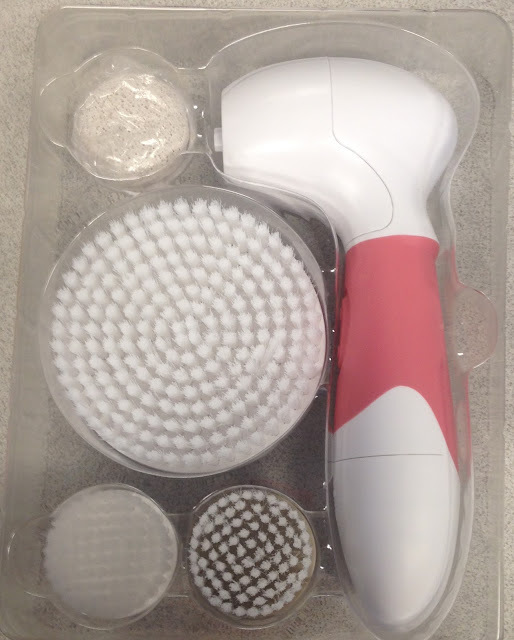 Other cleansing brushes I've used in the past just seem to move the soap around the skin. What's even better about the Spin for Perfect Skin brush is that it comes with 4 different brushes: a cleansing brush, a body brush, an exfoliating brush, and a pumice stone. The brush heads pop easily in and out, so that I can change them easily when I'm in the shower. The brush is also water-proof, so you can take it into the shower with you. 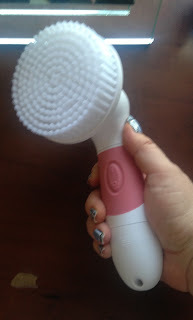 I use the pumice brush on my heels, keeping my feet smooth. 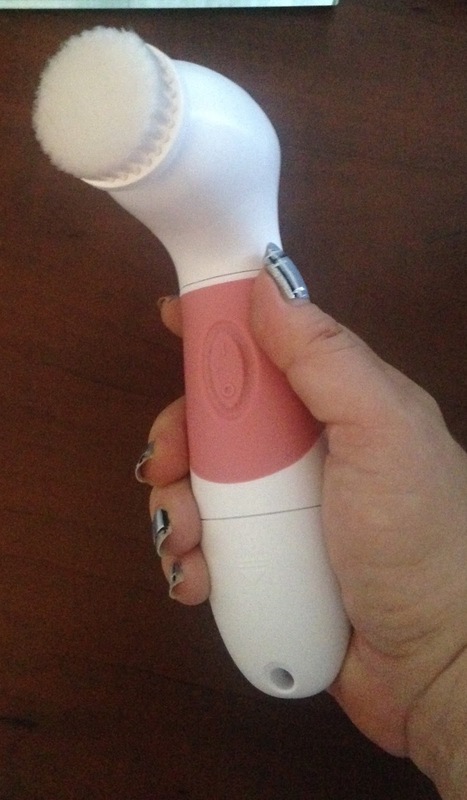 The body brush is amazing for using on my shoulders and elbows. It isn’t on a "timer" so you have complete control over how long you use the brush. It's powered by four AA batteries, I've been using it every day for a couple of weeks, and it's still going strong. I love the light pink color my brush has and it also comes in other really cute colors, like blue, green, lavender, sandstone and black. I highly recommend this brush it will be the best investment for skin because the difference in how your skin feels is the best. I don't think you will be disappointed at all if you get this product. 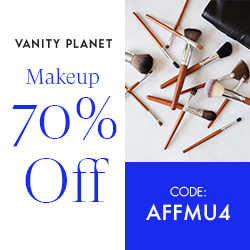 For more information on Vanity Planet, visit their website at www.vanityplanet.com and receive a 70% discount code for any regular priced Facial Brush! !